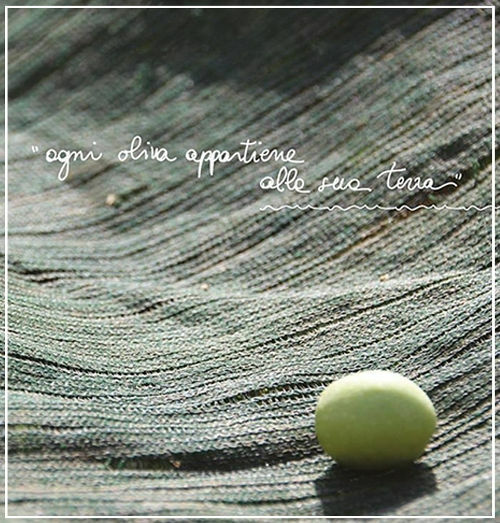 And in our land, Sicily, extra virgin olive oil is the food product par excellence, being the basic element of the Mediterranean diet, since 2010 a UNESCO intangible heritage of humanity. Our olive oil is the only element that speaks for itself of how our hard work and dedication over the years have enabled us to achieve a very high quality product, awarded in 2015 for its quality content and packaging. Through our dedication to the selection of raw material, we can offer our customers various types of olive oil to be combined with traditional Mediterranean dishes. An extra virgin olive oil that wants to be 100% Sicilian must ensure its traceability throughout the supply chain, from the agricultural phase of cultivation to processing and packaging. An olive oil of quality must have three key attributes: fruitiness, bitterness and spiciness, more or less intense depending on the particular cultivar, that is, the variety of olives from which the olive oil is extracted. 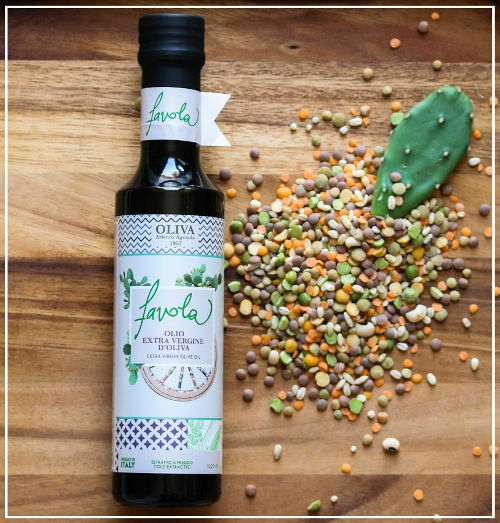 The must for all the olive oil lovers is Tonda Ido not miss it to dress a salad, to season at bet your “brischetta” or “pane cunzato”. 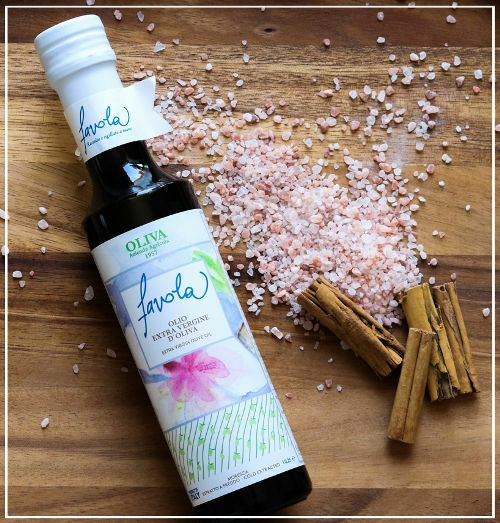 It is harvested in the mountains of Buccheri, it will let you find out the best aromatic notes of Sicily. It reminds sensory notes of fruit and usually a bitter and spicy taste of medium intensity. It is featured by the olfactory and retro-olfactory notes of green or slightly ripe tomato, almond and sometimes, in the early stages of maturation, of tomato. 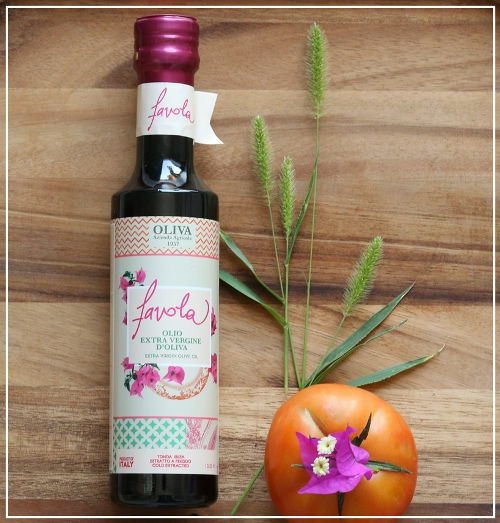 Perfect extra virgin olive oil for all raw dishes, it can enhance the taste of a tuna carpaccio and lightly season a raw vegetables salad. At the table it reveals to be an olive oil that can be paired with all the tastes and all the dishes. It is one of the early cultivars in terms of ripening, that normally produces a light fruity’s olive olive, although if harvested when olive are still green, you can get higher aromatic olive oils. Usually it gives sweet oils with low intensity of bitterness and pungency. It can give pleasant scents of almond and green apple. 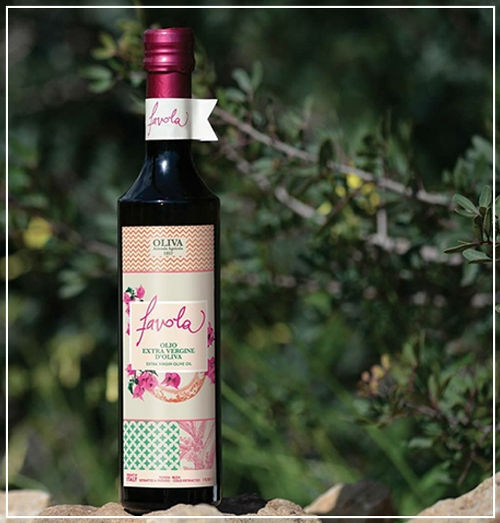 Harvested in the area nearest to the sea of Siracusa, it is a blend of cultivar, mainly Nocellara Etnea e Cerasuola. For thi reason it shows it wants to be a quite balanced olive oil with light notes of bitterness.It is great to pair it with grilled meat, grilled fishes and vegetables. Nocellara Etnea usually has got a light fruity, bitterness and pungency of light or medium intensity. It can reminds notes of almond and, sometimes, ripe fruit. At our olive mill, we offer the guarantee of an accurate control at each stage of production from raw material selection to bottling. 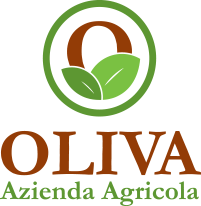 The high quality of our product is ensured by the latest extraction method at our factory in the area of Siracusa. We have renew all the extraction plant in 2014, adopting the latest technology of extraction through Pieralisi DMF. Every year we harvest our olives from September to the end of October when they are still green and turing slightly to purple. 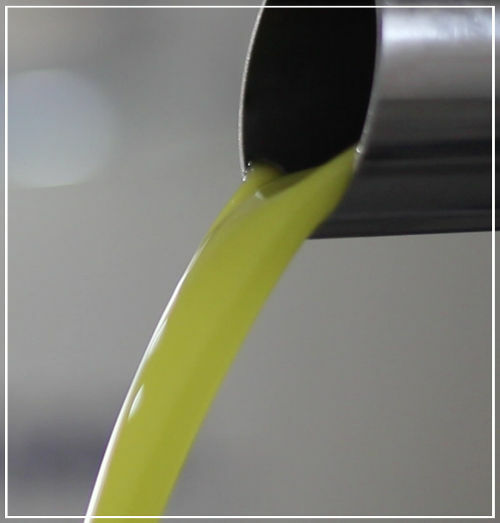 The yeld of olive oil can vary between 10-16% depending on the cultivar. 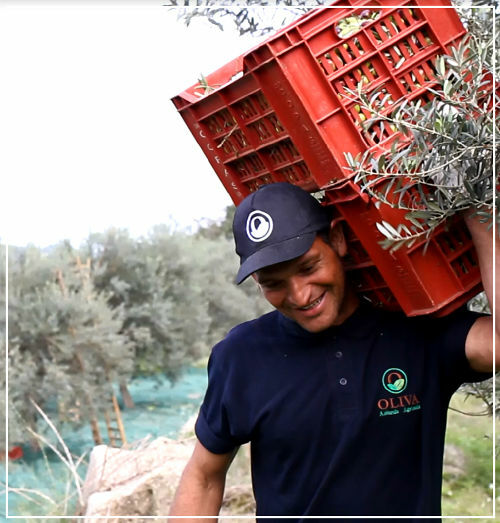 Within 12 hours from their harvesting, our olives are shipped to our company olive oil mill to guarantee the best quality of the fruits before starting the production. 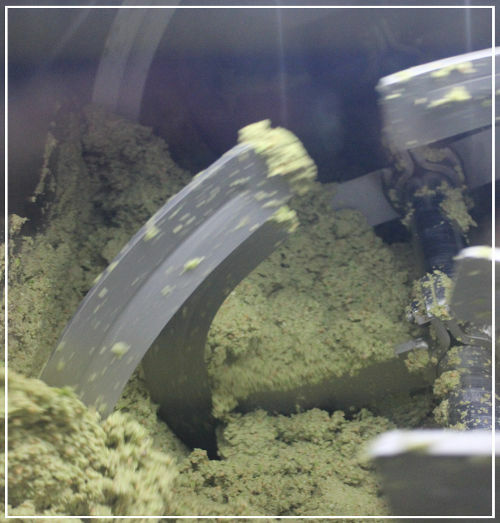 Malaxation of olives paste last around 30 minutes and the temperature is always under control. Then olive paste will go through DMF decanter to divide the 3 elements, olive oil, water and pomace. After the tasting by a professional tasters’panel to establish the high quality and the organoleptic quality of the olive oil, the best production is stored – under nytrogen – in steel tanks before being bottled. The result is our extra virgin olive oil of pleasant fruity and an always balanced taste between bitter and spicy notes. We currently grow and take care of more than 10,000 lemon trees of Syracuse IGP. 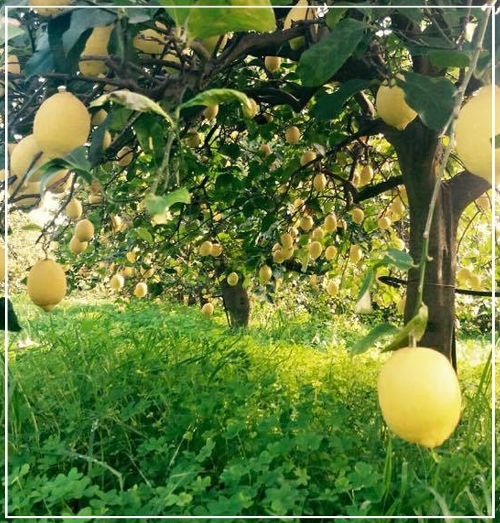 The “femminello” lemon of Siracusa is a very aromatic variety and appreciated in its various blooms: “primofiore” is harvested from October, “bianchetto” is available from May, instead “verdello” with his green colour is ready to be eaten during the summer. 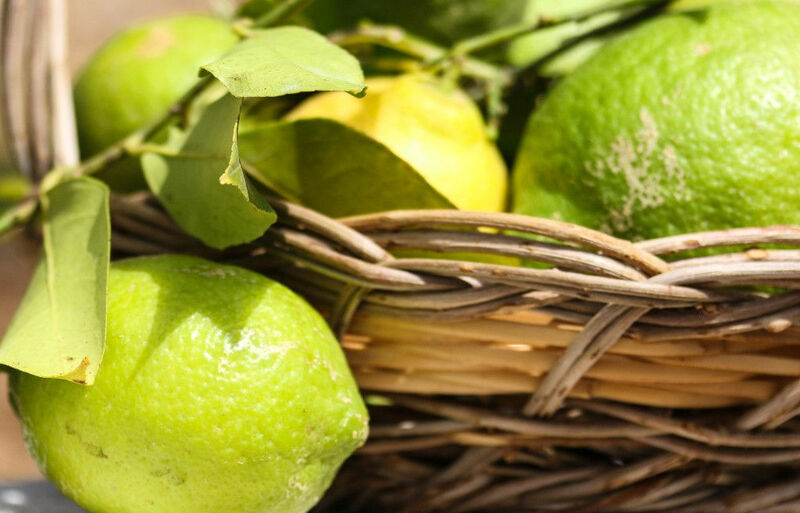 Our lemons on average contain 30% juice, they have a thin zest that produces high quality essential oils, rich in amounts of vitamin C and citric acid. The lemon is a great health cocktail. It has been demonstrated by several studies that this fruit has got many therapeutic properties and its consumption brings several benefits to the body: reduces the formation of kidney stones, is an ally to the health of the eyes, liver, kidneys, apparatus digestive system, the heart, for the immune system, blood and skin.